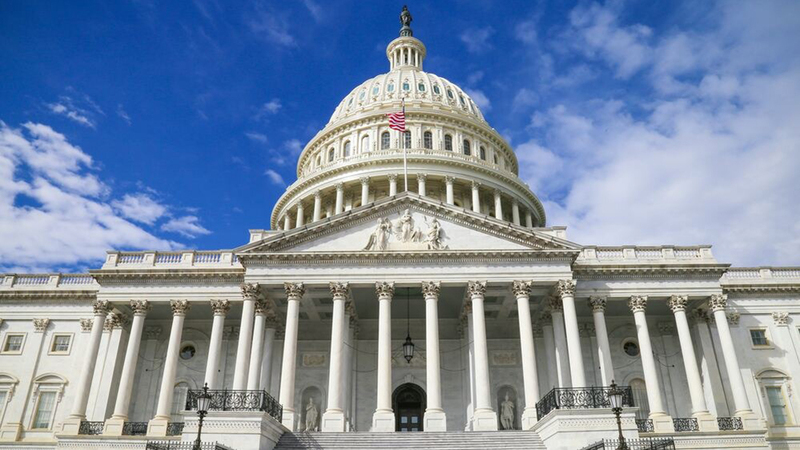 The U.S. Food and Drug Administration has been making headlines in 2019 with key enforcement decisions and policy discussions affecting the dietary supplement industry. Some of the next steps seemed almost predictable, until the newswire blew up earlier this month with some unexpected news. When FDA Commissioner Dr. Scott Gottlieb announced plans to leave the agency sometime in April, the news not only came as a surprise to many in FDA-regulated industries, it added a jolt of uncertainty about the future of CBD regulation. Just days earlier, Gottlieb had revealed plans to kick off public hearings in April to get input on how the agency should move forward with rules governing CBD legalization. The commissioner has already assembled a task force of senior officials to begin drafting regulations after the Agriculture Improvement Act of 2018 legalized the cultivation and sale of hemp in the United States. Meanwhile, USDA is in the midst of seeking public comment to inform the rulemaking making process for regulations on the production and sale of hemp. “There’s not a good proxy for us doing this through regulation, and if we get comments back and find this is sufficiently complicated for the agency, we will come back and have a conversation with Congress on with how we might be able to work together on this,” Gottlieb testified before a House Appropriations Committee recently. He also suggested additional legislation might be necessary if implementation appears to be taking too long. CBD stocks fell across the board in the wake of Gottlieb’s announced departure and the topic was top-of-mind for many at the Natural Products Expo West 2019 earlier this month. As recently as last week, Gottlieb spoke at the Brookings Institution, where he discussed the way forward with CBDs. He suggested the agency would take more than four years to be “done” with CBD. 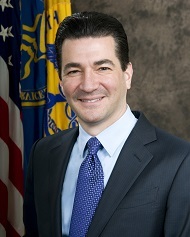 The normal rulemaking process typically take from two to three years, and Gottlieb suggested CBD would be much more complicated to regulate. Just last week, Health and Human Services Secretary Alex M. Azar III named National Cancer Institute director Dr. Norman E. (Ned) Sharpless as acting commissioner of the FDA. President Trump is responsible for naming a permanent replacement, which is subject to Senate confirmation. Food, beverage, and dietary supplement manufacturers have been eager for the legalization of CBD and hemp since the market potential remains largely untapped. Likewise, CBD suppliers have been clamoring for federal regulation to help sort out the confusion surrounding this burgeoning market. While the farm bill does legalize hemp production and cultivation, most states still outlaw the hemp and CBD. Iowa, Maine, Ohio, and North Carolina, for example, quickly moved to get hemp and CBD pulled from store shelves. As it stands now, food, beverage, and supplement manufacturers are allowed – by federal law – to use hemp in their products, which can include CBD as a natural constituent. But they can’t use CBD by itself. They also can’t make any therapeutic or structure/function claims based on the presence of CBD in their products. It’s clear from talking to manufacturers, suppliers, retailers, and other stakeholders, there is a sense of urgency to remove the legal obstacles hindering the growth of this market. To make things a little easier, TraceGains worked with Sapsin to put together a Hemp Legalization FAQ to help clear up some of the confusion. You can download it here.